I have updated Evernote to 6.14.6 today. Then I clipped some post in twetter.com. The result was horrible. The layout and others were being collapsed. Please see the attached file. I believe it have never happened with previous version. I think this is a sample how Evernote specification confuses users. And I'd like to add about the case of newspapers or news media. 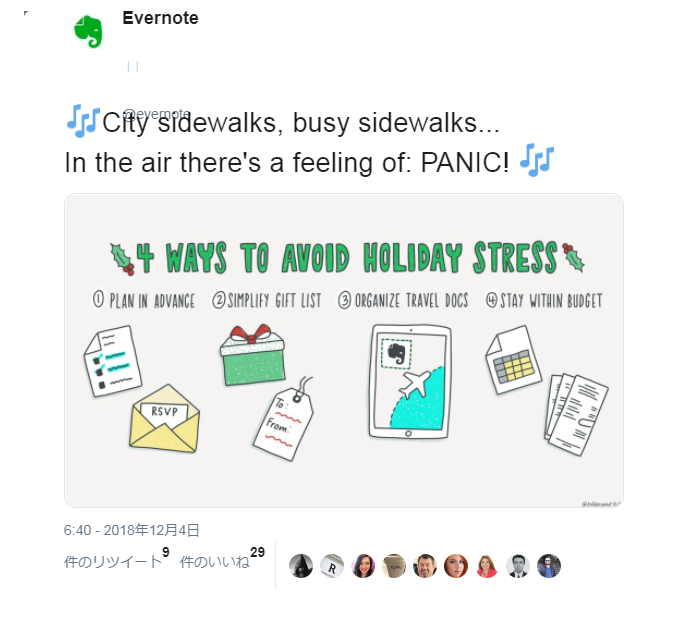 Seemingly, Evernote have not passion so much for clean and simple clipping about them, especially about Japanese media. OK, let me say it clear. I want to clip web pages in a fast and easy way and I want clip them as clean, nice and simple formats, at least not collapsed format. Dear developers of Evernote and Evernote Web Clipper, please allocate proper resources for that purpose.